Marina Conway-Gordon is a media strategist and producer. Joining East Eight in 2016, she helped develop the East Eight story which attracted over £6.4m in equity crowdfunding over 18 months. Marina is a firm advocate of storytelling over advertising; attraction versus promotion in business. Now creative producer at her own production company The Real Life of Brands – launching 1 May, the focus is on real feel storytelling in and behind brands. 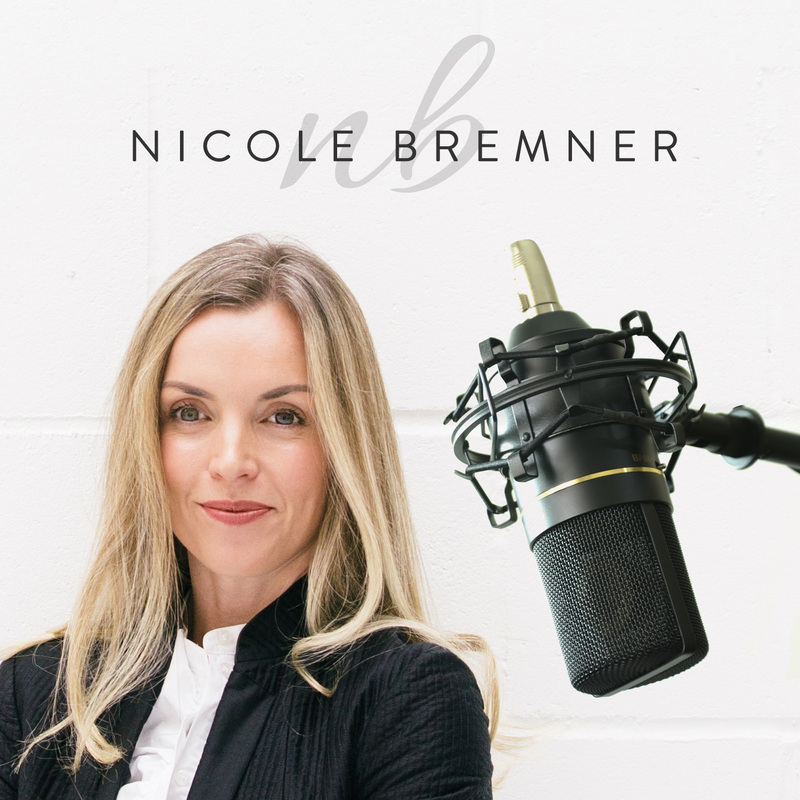 She works with social media teams, trainers, coaches and entrepreneurs in delivering a powerful story which builds a thriving online community. Let me know what you think in the comments below and do reach out if you have any questions or suggestions, always happy to hear from you!